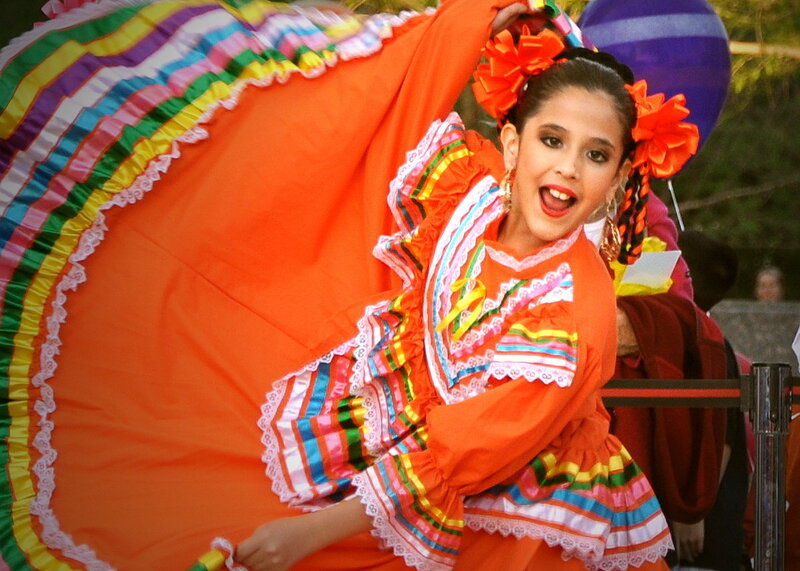 Folkloric Dance is a bright, colorful and exuberant representation of Mexican culture, performed to traditional and contemporary Mexican music. Students have the opportunity to be immersed in this rich culture through the teaching of technical foot work, steps, and skirt work. Students also learn the history of each dance and state in Mexico. Instructor Adelita Dixon-Hernandezis dedicated and passionate about bringing the beauty and excitement of folkloric dance to the OKC community. 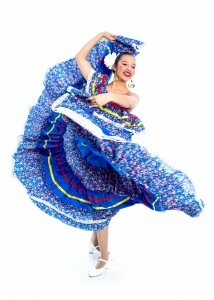 Dress Code: Folkloric practice skirt, tights or socks, black leotard, black folkloric shoes with nails. These are available through the studio; consult staff. 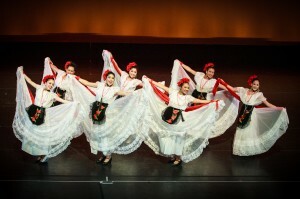 Traditional costumes are rented through the studio for performances. Student will provide his/her shoes & footed tan tights.